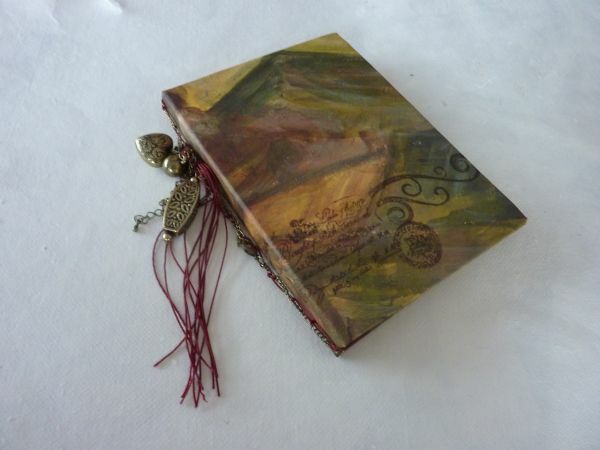 In this one day workshop you will learn several simple techniques to create small books. We will cover several different styles of books from simple folded books , through to stitched samples. No prior knowledge is required or expected. This is a really enjoyable day with lots of ideas and practical tips.